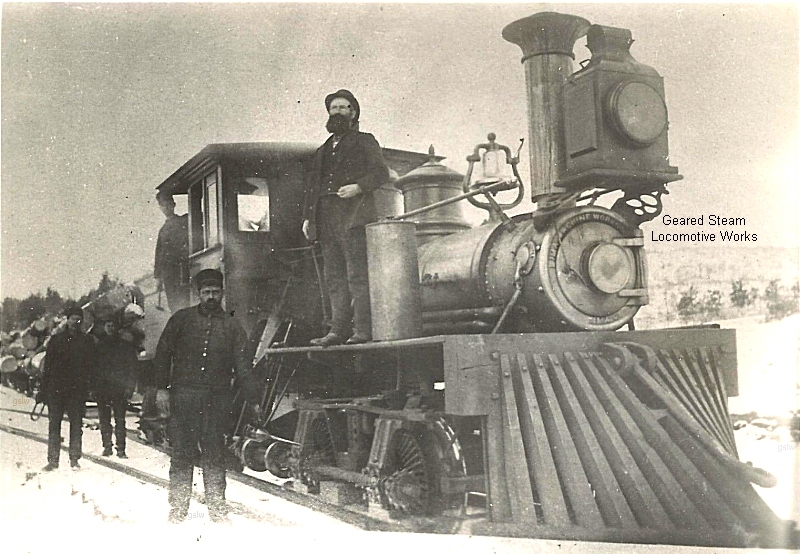 This is the railway's first Shay. 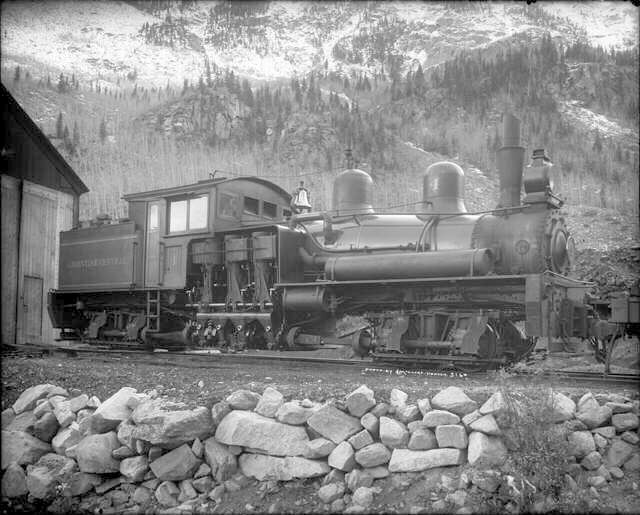 Argentine & Grays Peak Rwy #7 - s/n 2159 - near Grays Peak in Colorado. 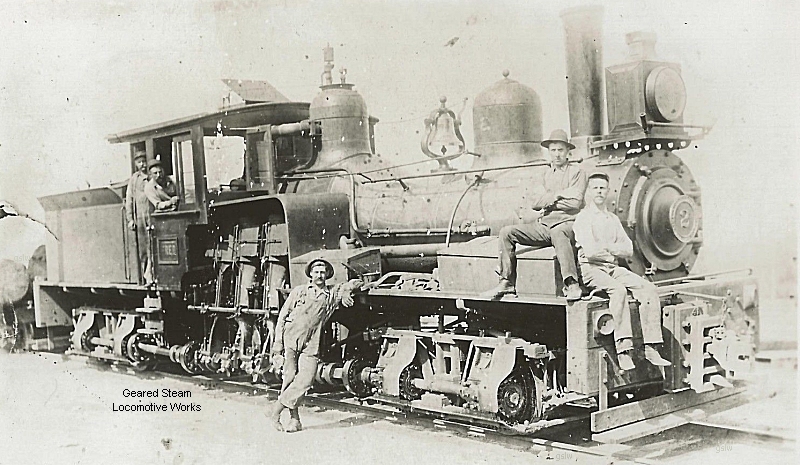 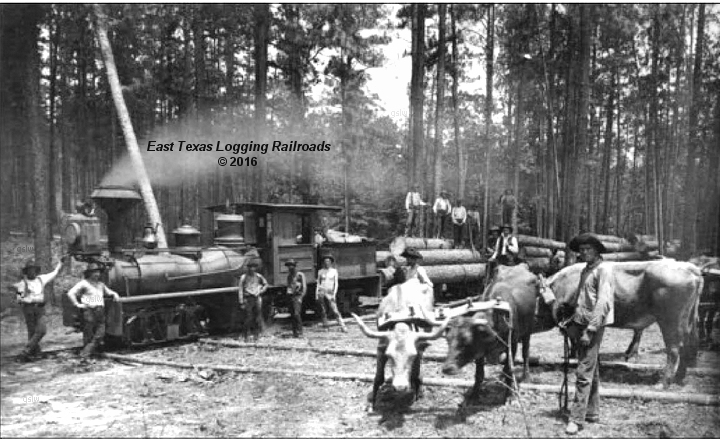 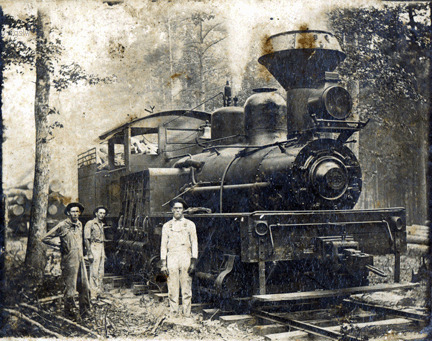 The locomotive was owned by the Crossett Lumber Co. 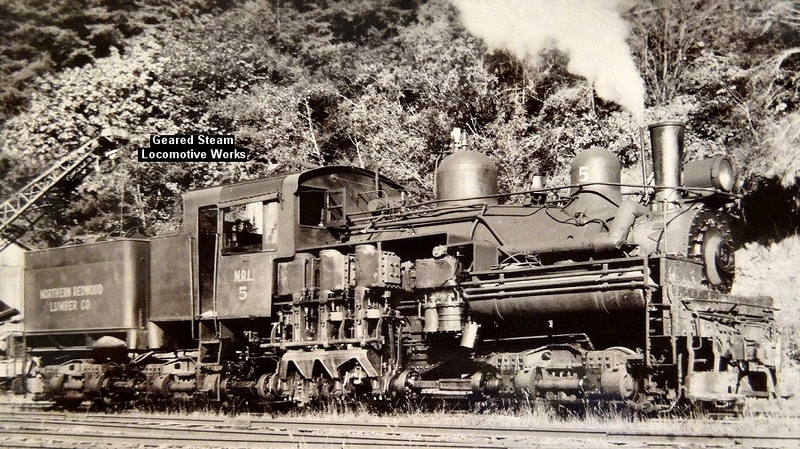 The locomotive, named "Fred", operated near Ashtola, Pennsylvania. 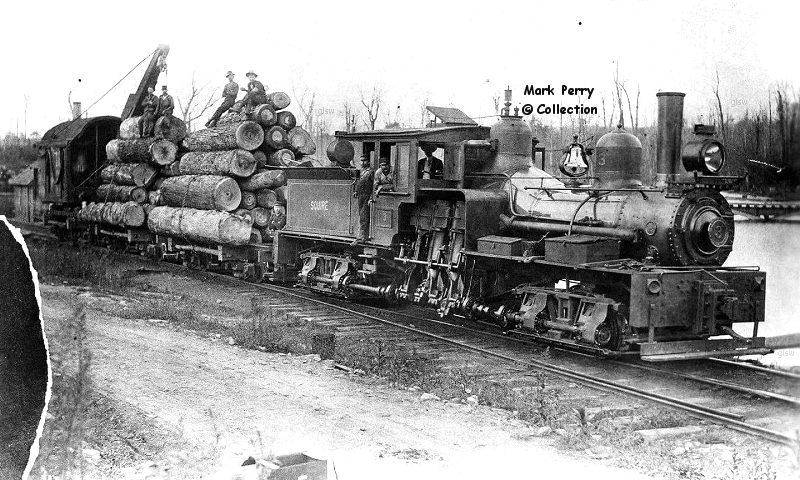 It was owned by the Babcock Lumber Co. 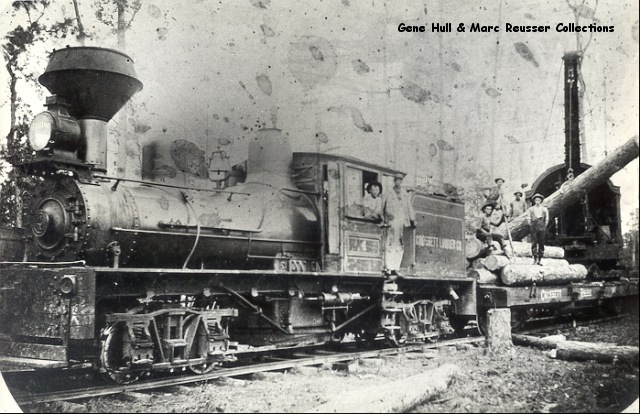 The locomotive, named "Squire", operated near Ashtola, Pennsylvania. 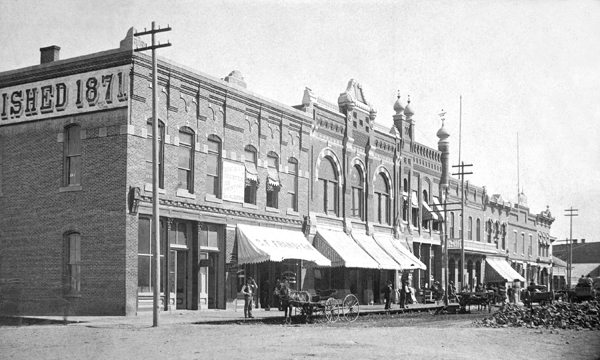 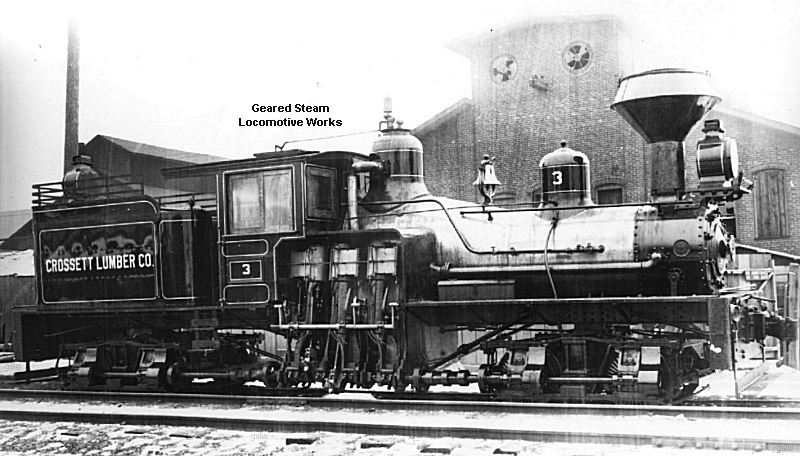 It was owned by the Babcock Lumber Co. 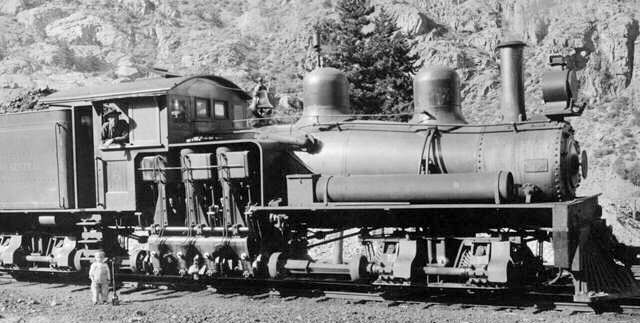 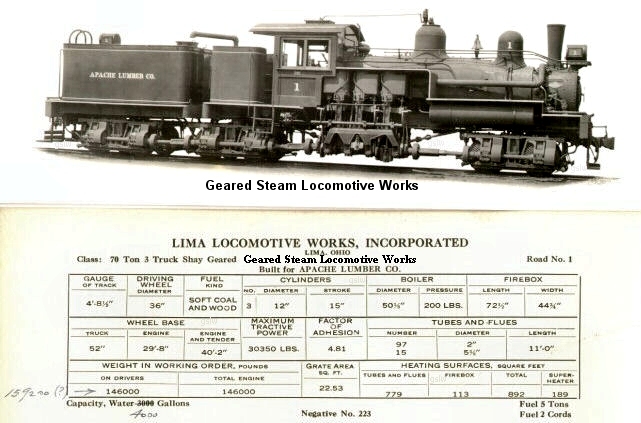 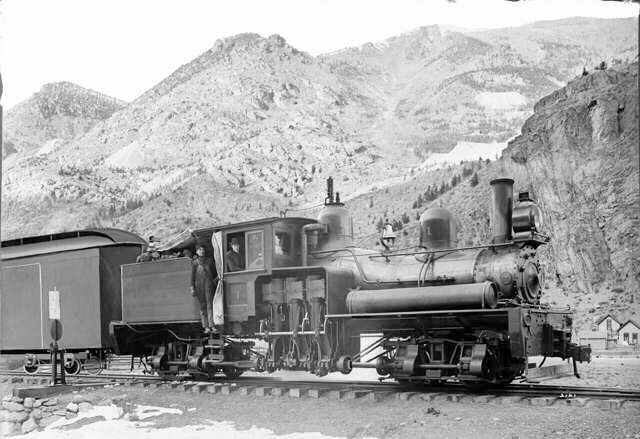 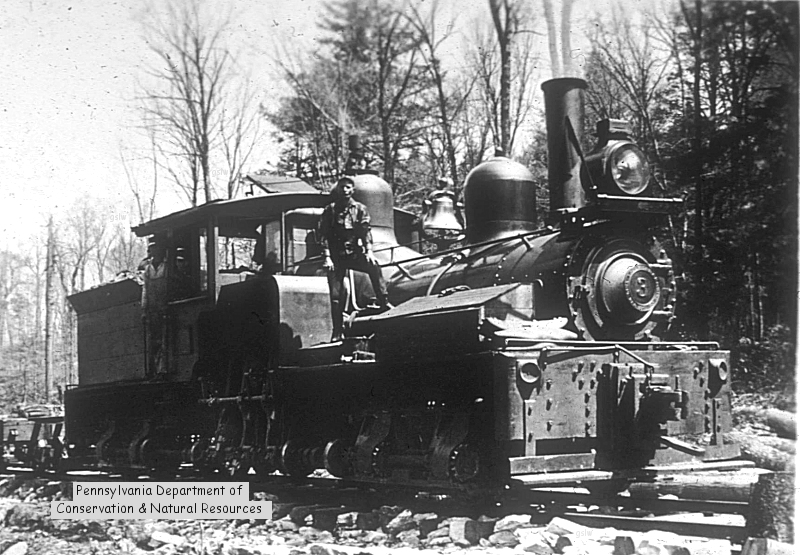 The locomotive, owned by the Babcock Lumber Co., operated near Ashtola, Pennsylvania.